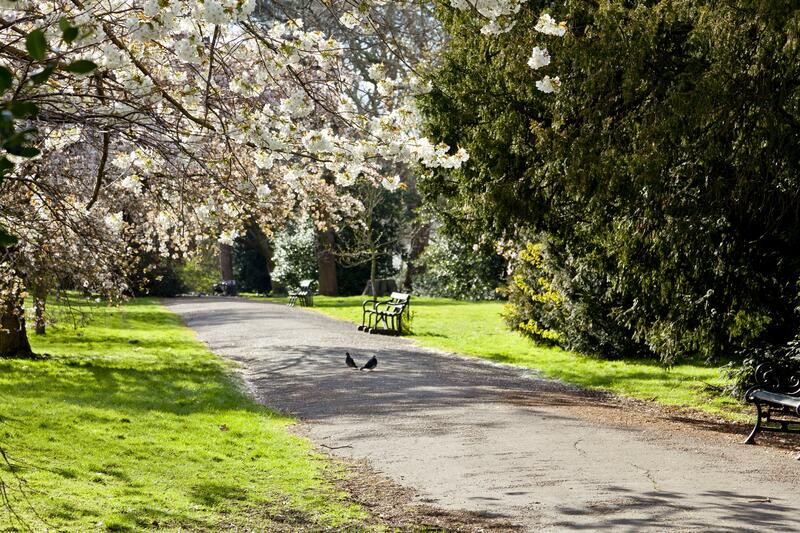 Join Avni Dhanani as she leads a walking meditation through some of the lesser-known parts of Hyde Park. Walking meditiation uses the natural movement of walking to cultivate mindfulness. This is a time to slow down and enjoy one of London’s most beautiful settings while sharing group silence, and providing an opportunity to ‘check-out to check-in’ with ourselves and with nature.